Our mission is to equip HBU students to reach our campus and the world with the Good News of Jesus Christ through evangelism and discipleship alongside the local church. Succinctly, our mission is to help students love God, love people, and make disciples. Join us during the week as we fellowship to keep you connected! 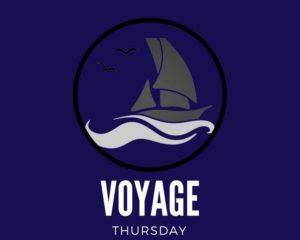 Voyage meets weekly on Thursday’s at 7pm in Belin Chapel. Join us as we discover more about the God we serve. 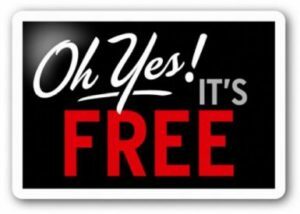 Free lunch on Tuesdays in the Commuter Collegium (2 Floor of MD Anderson Student Center). Come and get it!! Profundo meets Thursdays at Noon above the Baugh. 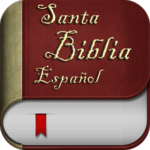 Come study scripture with us in espanol. We are all about intentionally pouring into each other lives through Christ and His goodness. There are multiple Kaleo discipleship groups within the BSM to join. 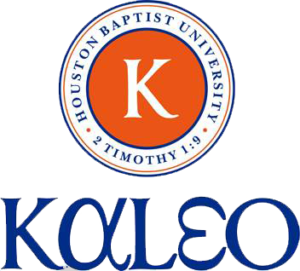 Email kaleodiscipleship@hbu.edu or bsm@hbu.edu for further information. The heartbeat of the BSM is to plug students into local churches. We see ourselves as an extension of the local church on the campus at HBU and desire for students to be involved worshiping and serving alongside a local community of faith. We value learning God’s Word, the Bible and applying it to our lives. We value discipleship and will strive to intentionally invest in the lives of others through equipping each person in faith and ministry skills. We value evangelism and desire to equip and encourage students to share their faith and provide opportunities for intentional practice. We will strive to connect students with Missions Learning Opportunities both locally and globally. 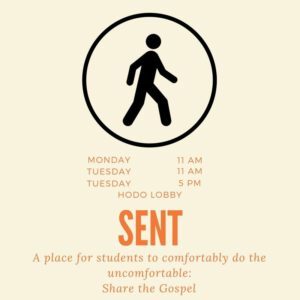 Want more information about the BSM at HBU? Fill out this brief interest form and we will connect with you soon! 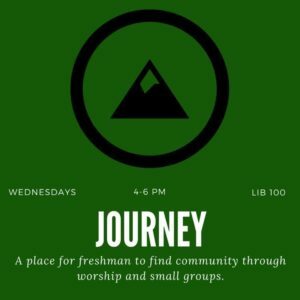 What would you like to know about the BSM at HBU? Perhaps the best way for us to communicate our vision is by talking face to face over a nice cup of coffee. I love coffee! Let's set up a time!